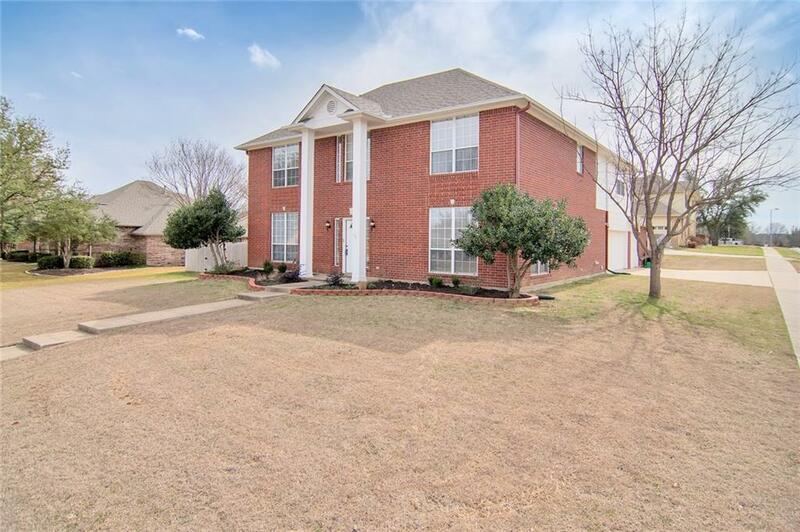 Over-sized corner lot on a cul-de-sac in the heart of Keller ISD! 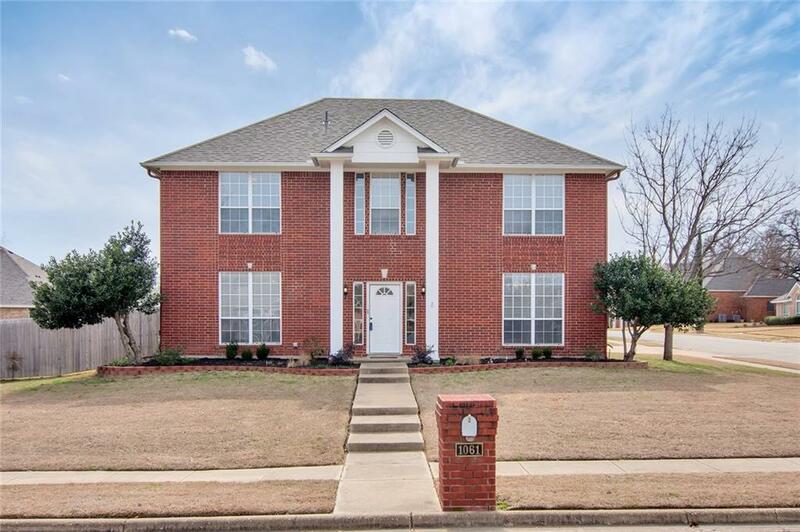 Well-kept home has been majorly renovated at pristine quality, featuring recently replaced hard wood floors and carpet, all fresh paint (interior and exterior), recently replaced blinds, crown molding, granite on all surfaces, & more. 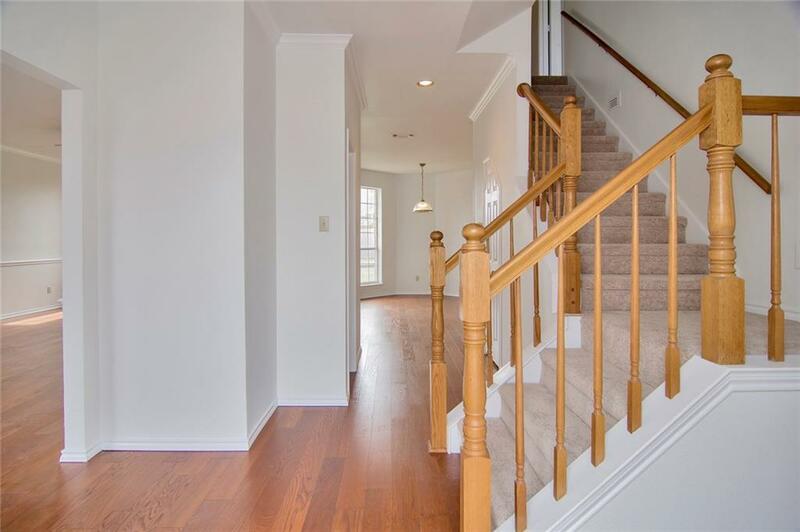 Large downstairs living space with gas fireplace opens to the breakfast nook & kitchen. Formal dining features lots of natural light & opens to the kitchen. Spacious master suite features dual vanities, separate shower, and grand walk-in closet with laundry chute. Upstairs living (20x18) boast plenty of space for any use desired. Come check out this one-of-a-kind gem - it won't last long! 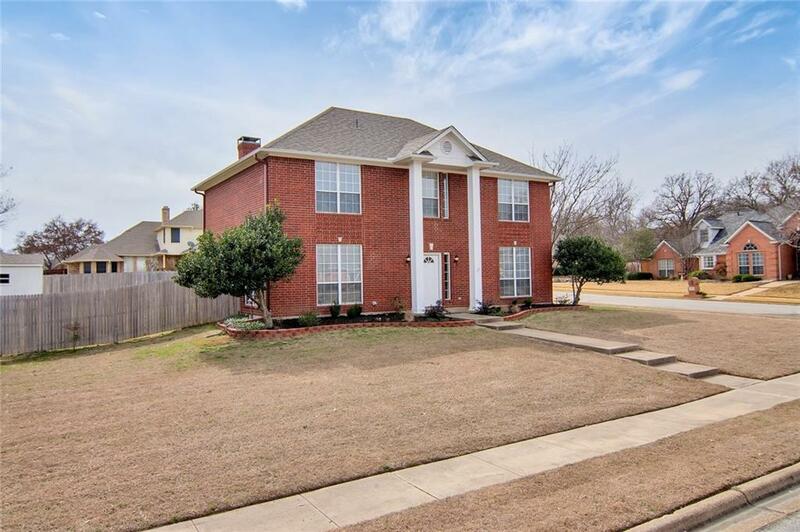 Offered by Holly Oestereich of Keller Williams Realty. © 2019 North Texas Real Estate Information Systems. All rights reserved. IDX information is provided exclusively for consumers' personal, non-commercial use and may not be used for any purpose other than to identify prospective properties consumers may be interested in purchasing. Information is deemed reliable but is not guaranteed accurate by the MLS or The Real Estate Station. The data relating to real estate for sale or lease on this web site comes in part from NTREIS. Real estate listings held by brokerage firms other than The Real Estate Station are marked with the NTREIS logo or an abbreviated logo and detailed information about them includes the name of the listing broker. Data last updated 2019-04-22T19:40:47.503.